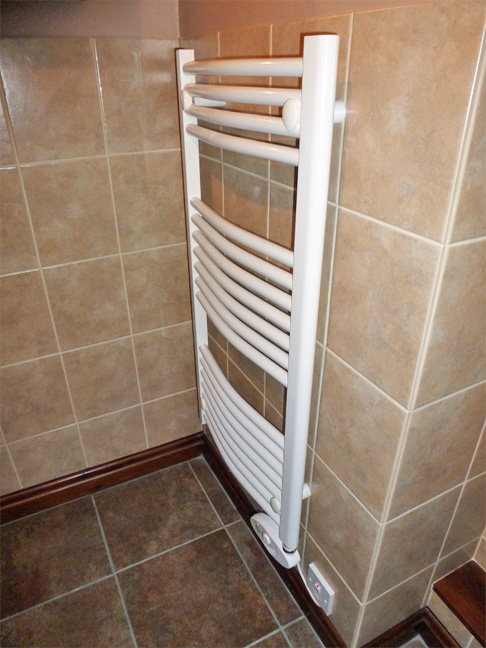 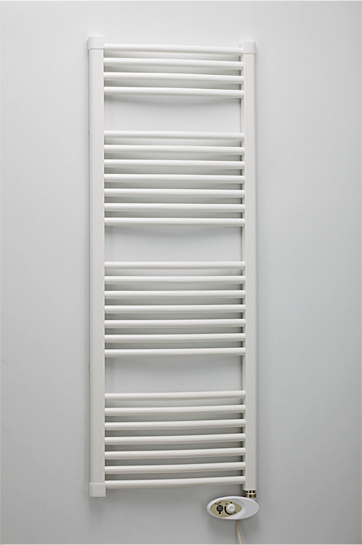 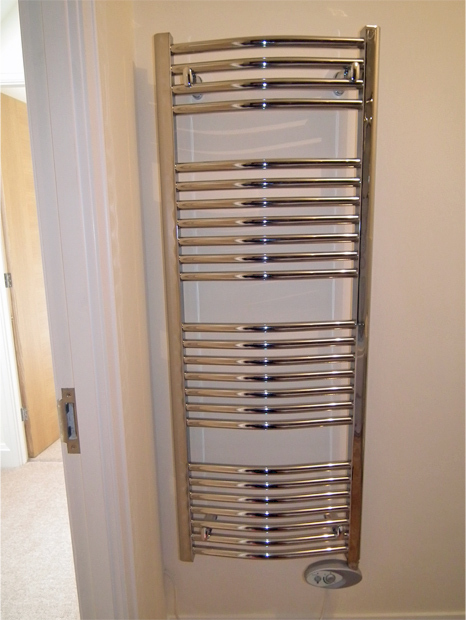 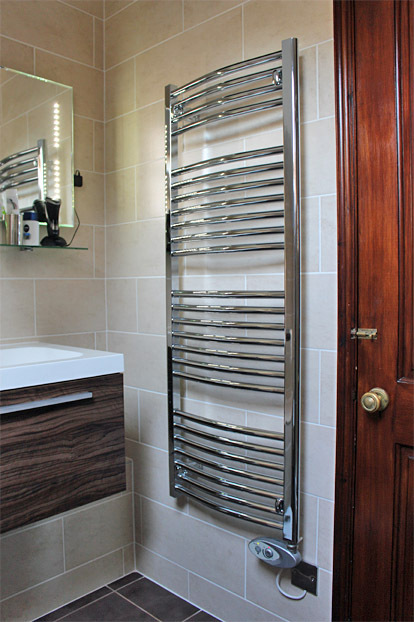 Fully welded high quality steel, with a stunning chrome finish, the programmable Colorado TCR Electric Towel Rails are simple to fit and maintenance-free. 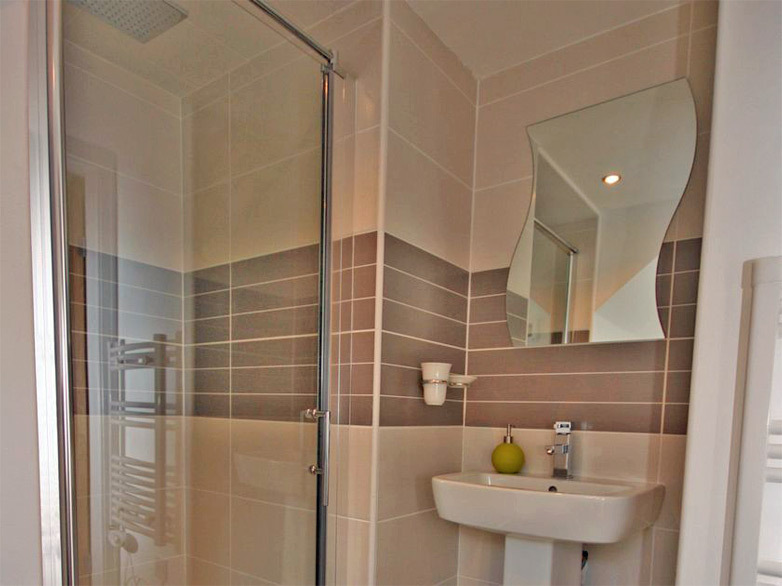 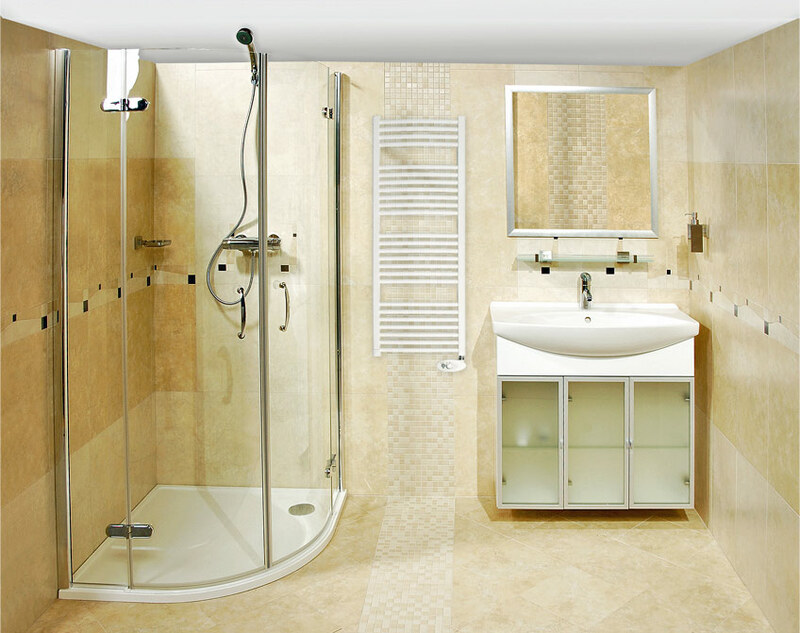 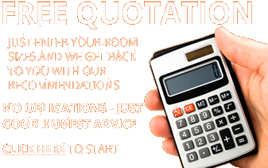 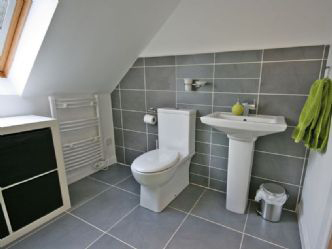 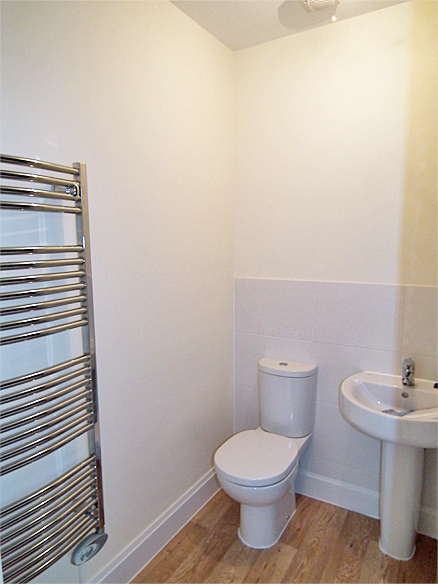 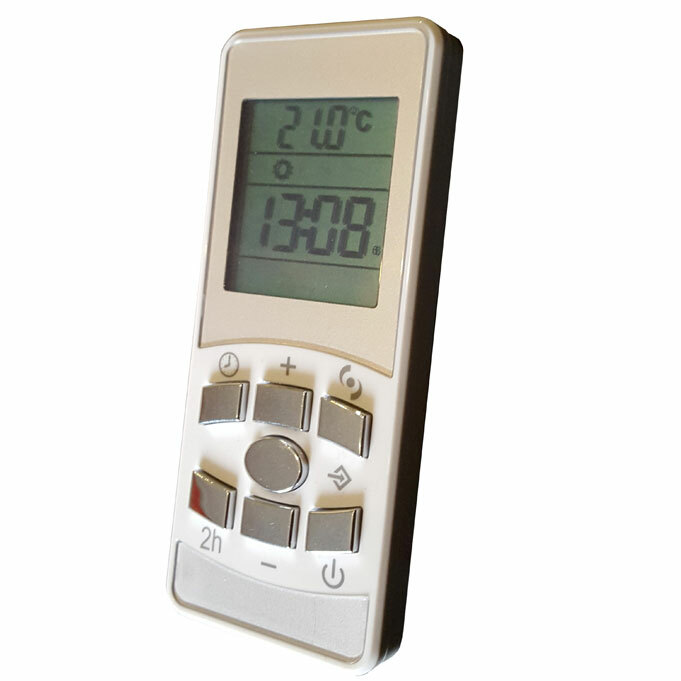 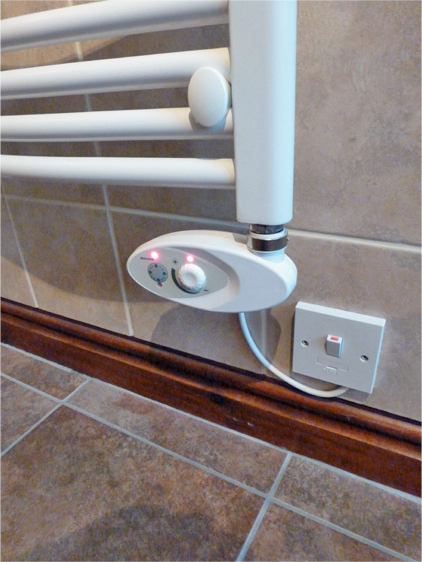 With inbuilt programming and a two hour boost facility, the heat output is sufficient to warm the bathroom all year round, and at times when a full heating system is not in use, such as in summer. 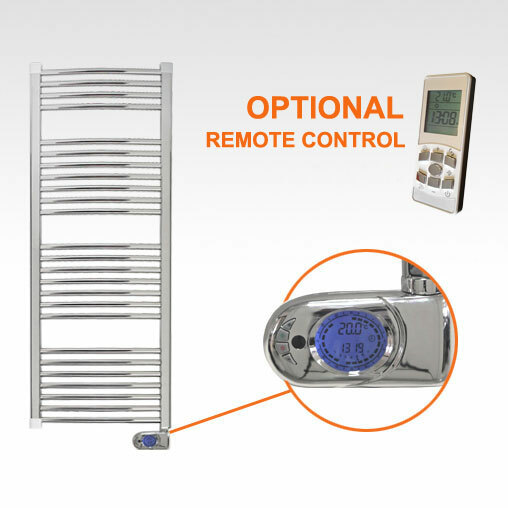 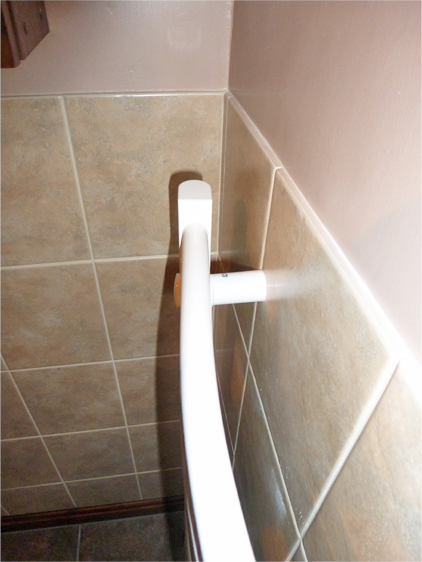 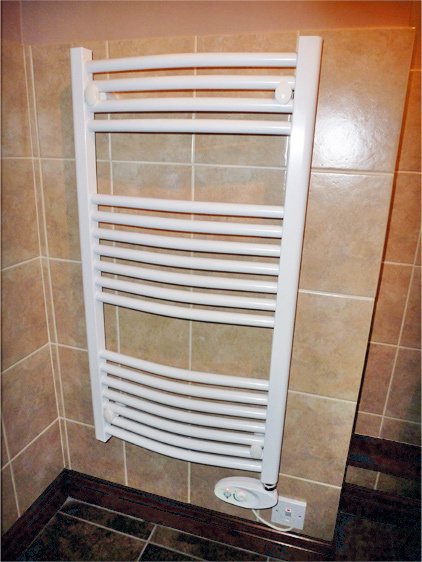 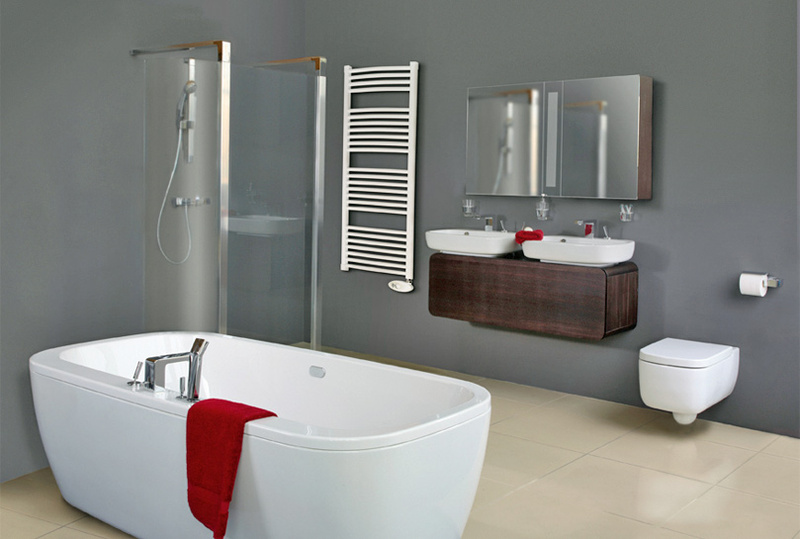 Used in conjunction with the Ducasa digital programmable controller, the Colorado Electric Towel Rails are programmable giving seven days a week/24 hours per day control in either comfort or economy settings, both of which are adjustable.